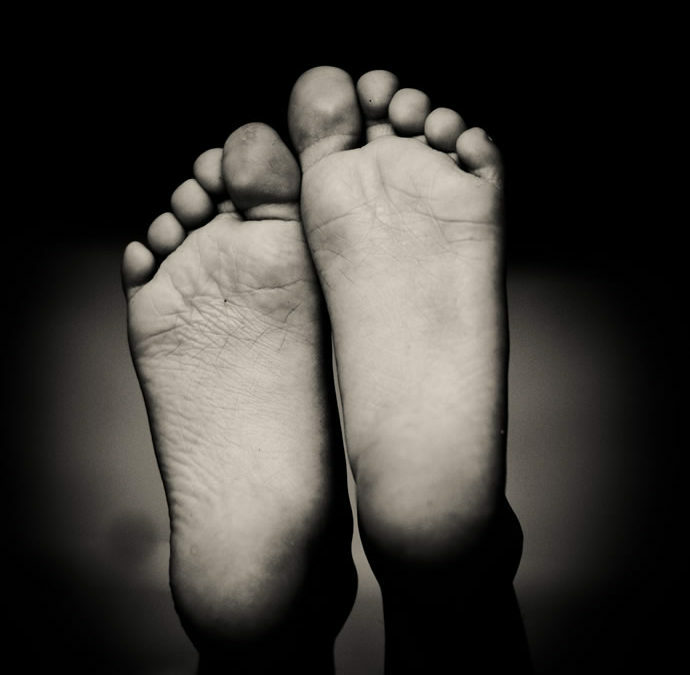 I started having reflexology with Jane after several failed attempts at IVF. A close friend highly recommended Jane and I also had read about her work in a book on fertility and complimentary therapies. When I first met Jane I was feeling very low, frustrated and helpless. I had been diagnosed with PCOS and my cycles were very irregular. We had been trying for a baby for five years and I had been treated with clomid, ovarian drilling and 2 rounds of IVF without success. Jane was incredibly knowledgeable when I told her my history and I began seeing her once a week. I started to feel the benefits almost immediately. My cycles became more regular and my mood lifted dramatically. I felt more and more relaxed, grounded and positive each week. It prepared me for my next round of IVF mentally and physically so that I eventually had success and We now have healthy twin girls that are ten months old. I’m so grateful for Jane’s help , support and encouragement along the way. We now have the family we have always dreamed of.